This post is dedicated to Alvin Lee who passed away unexpectedly on March 6th 2013 after what was suppose to be a routine surgery. Captain Speed Fingers became a house hold name after the 1969 Woodstock festival when his band Ten Years After blew the place apart with their live performance that included the epic song I’m Going Home. Although Ten Years After had a solid following before Woodstock it was Alvin’s guitar playing during I’m Going Home in the movie about the festival that really brought the band to world prominence. 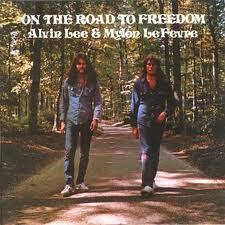 On the Road to Freedom was Alvin Lee’s first record without the band and featured Mylon LeFevre who he had meet while Mylon was opening up for Ten Years After on tour with his own band Holy Smoke. The title track On the Road to Freedom was written by Lee and signified his pleasure of being able to apply more of his writing skills and playing a much less hard rock style of guitar. 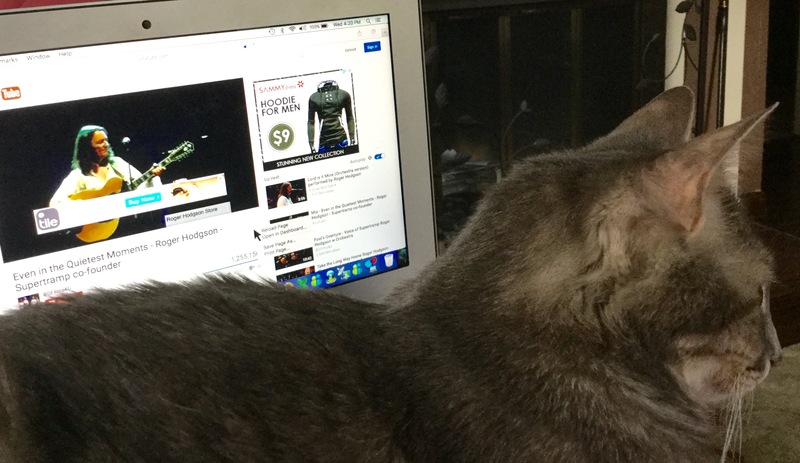 Forgotten Rock Classics believes that the following links tell the stories much better then we could ever do. On the Road to Freedom is a upbeat acoustic song, with the acoustic guitar and the background instruments blending very well together to keep the sound going strong. Starting with the great piano work of Steve Winwood, the drums of Jim Capaldi, combined with Rebop Kwaku Baah’s great congas work, along with Mylon on percussion. What makes this song so great is Alvin Lee’s electric guitar work, the passion that he displays throughout shows how much he was enjoying the sessions and being able to show off some of his great guitar playing talent. This entry was posted in Alvin Lee, Classic Rock, Forgotten Rock Classics, Forgotten Songs, Music, On the Road to Freedom, Ten Years After and tagged Alvin Lee, Classic Rock, CS5711, Forgotten Rock Classics, Forgotten Songs, Music, On the Road to Freedom, Record, Rock Music, Song. Bookmark the permalink.